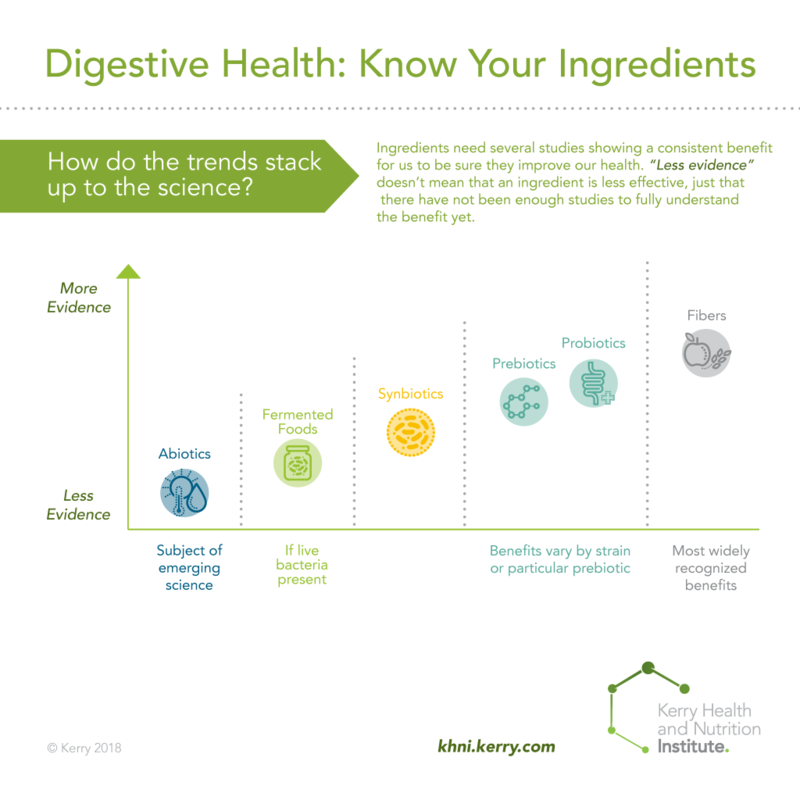 Consumers across all psychographics and life-stages are seeking better digestive wellness. Weighing the evidence on claims and technologies is the best way to know what benefits you’re offering consumers. In this webinar, learn about established claims, dive into what consumers are seeking out in each region, and get a crash course on the background and scientific merit of some popular digestive health solutions such as probiotics and prebiotics from Dr Mary Ellen Sanders.